So today we are going to look at CS:GO Crosshairs. So as you all know there are many sites out there that can help you out with your crosshair for CS:GO, but then you have to atl+tab the whole time to set your crosshair. 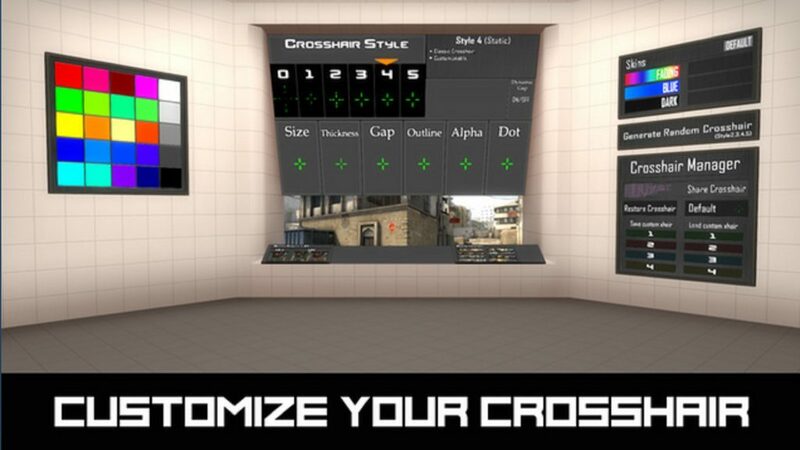 So the easy solution is crashz Crosshair Generator v2. Now this nifty workshop map helps you to choose which crosshair suits you the best, from big to small or even just a dot to help with your aim in game. Yes you are going to have to practice practice practice, but practice makes perfect and I believe there is allot of you that wants everything to be perfect. In the map you will choose which crosshair you want that you like and which one will suit you the best, now if you want to know how to save your crosshair, you can just leave the map and it will safe it automatically. Now if you are wondering what game will it work on…. It works on all game modes, so you don’t have to constantly add your config into the console. When choosing a crosshair or making your own, make sure to test out your crosshair on the workshop map where you can walk out side and shoot a few bots to see if the crosshair works for you or if you have to make a few tweaks to make it better. There are 16 million colors to choose from when making a crosshair. 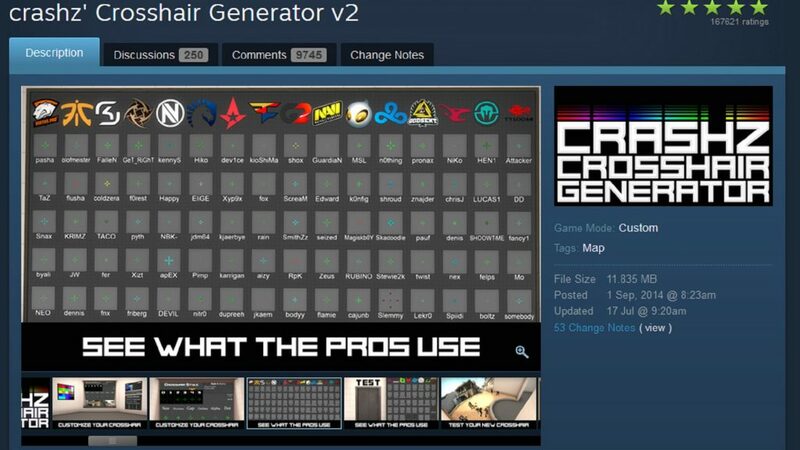 So for all your CS:GO fans out there that want to see more, visit this link—–> CSGO Crosshair Generator This will show you where and how to do everything you need to know on how to change your crosshair. So happy hunting and happy killing to all you CS:GO players out there. 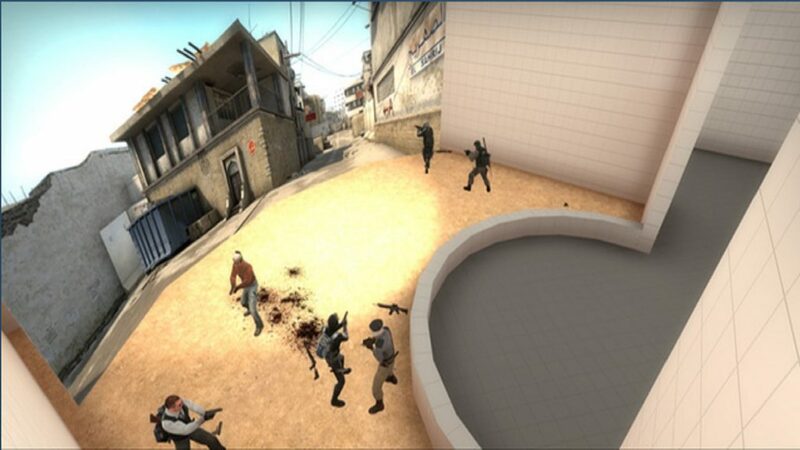 Previous Finally a good update for CS:GO!!! !